Halloween is just under a week away, so I thought what better a time to focus on on some of the classic ‘scary’ games I have played over the years. I will start off with one of my all-time favourite fright-filled games, Condemned: Criminal Origins. Condemned: Criminal Origins was for me one of the great surprises of the Xbox 360 launch line-up. 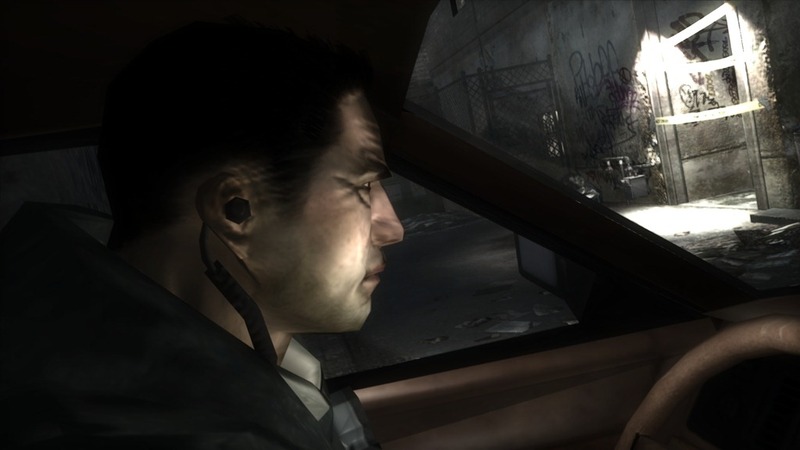 In Condemned you play as FBI Agent Thomas on his quest to track down a serial killer of serial killers. This investigations has many creepy twists and turns and keeps you on the edge of your seat right to the very end. The places Agent Thomas finds himself during this investigation still haunt my memories nearly 5 years later! To play this game you need to look no further than the Xbox LIVE Marketplace and purchase it off of the Games on Demand page, and I recommend that you do, just click on the link below. If you are a fan of such shows as CSI and Dexter you will love this game. For me, I just love the creepy settings you find yourself in. A survival-horror classic! This entry was posted in Action/Adventure, Sega, Survival-Horror, Xbox 360. Bookmark the permalink.